Telugu has been facing lot of problems with many youth not interested in speaking the language even though it is their mother tongue. 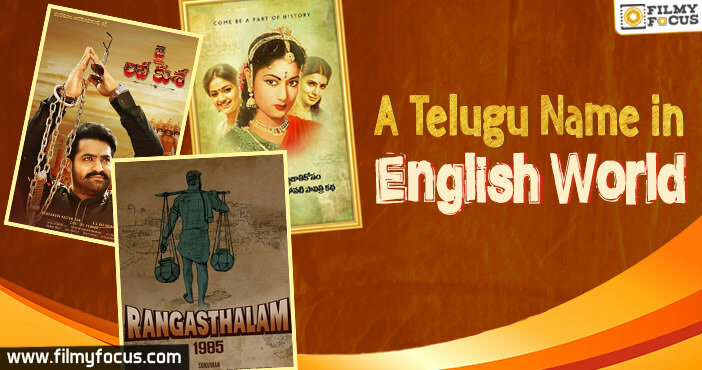 In such times, even many Telugu film titles are trying to attract the audience with heavy English influence and breaking that the filmmakers are coming up with Vintage words in their titles and let’s look at those titles and films now. 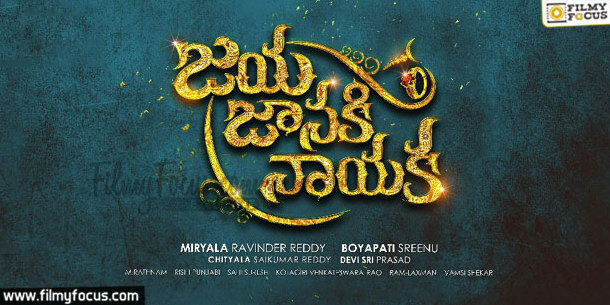 Jaya Janaki Nayaka Janaki Nayaka is another name of Lord Sri Rama and such a name for an action entertainer directed by Boyapati Srinu is a complete surprise for all of us. In the movie, Bellamkonda Sai Srinivas is acting with Vani Vishwanath, Sarath Kumar and Rakul Preet Singh. Jai Lava Kusa As we just talked about their father, the sons of the greatest King too are here to make their presence felt. Lava Kusa is one of the biggest mythological movies featuring Anjali Devi and NTR in complete colour production for the first time in Telugu Cinema. 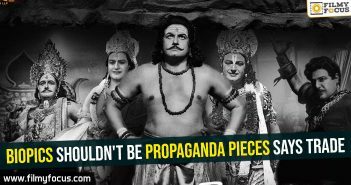 Now, the same title is used by Jr. NTR for his social drama that has some elements from Ramayana. Jai Lava Kusa will be releasing in September and such a vintage title for a Star Hero film is a refreshing change these days. 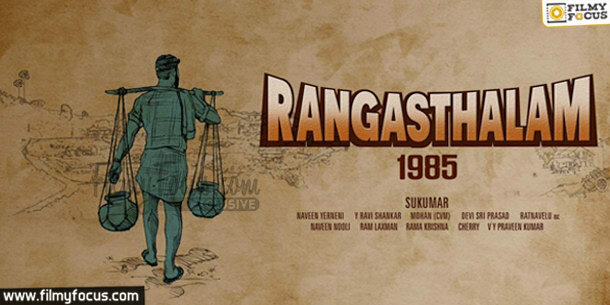 Rangasthalam 1985 Well, when it comes to surprising audience there is no one better than Sukumar and he delivered a big surprise to Mega Fans with his title Rangasthalam 1985 for Charan’s film. 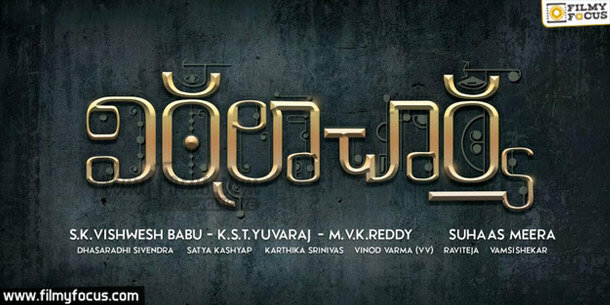 The movie shooting is going on at Rajahmundry and the new getup of Charan as created lot of hype for the movie. Marakathamani There are emeralds, gem stones, diamonds that have earned a lot of name in our mythology and Marakathamani is known for being the greatest powerful among them. Taking that has a name for their heist movie, the team has created a lot of interest and buzz for their movie as well. 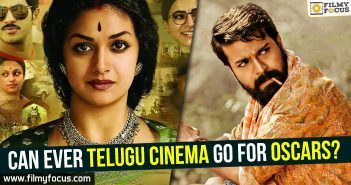 Mahanati These days, not many people use Mahanati, Mahanatudu tags for the actors and we try to call them stars in English rather than in a vintage name like Mahanati or Natudu. Well, the Savitri biopic cannot have a great name than this and even for creative purposes this title makes more sense. 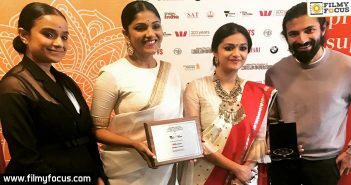 Samantha and Keerthy Suresh are playing the lead roles and we hope the movie will bring out the great actress’s life in front of our eyes in a great fashion. Meda Mida Abbaii Once upon a time in our films, the characters used to called as Varallabbayi or Pakkinti Meda mida Abbayi, referring to the place where they stayed. Well, the name as come out due to Allari Naresh after a long time. On 10th June, Allari Naresh announced the name as a tribute to his father. 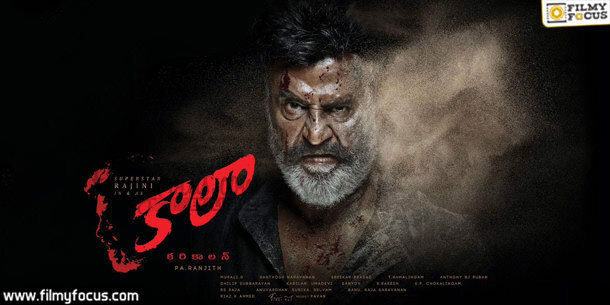 Kaala Kaala is not a Telugu name! Well, this is a vintage Telugu name that has become a part and parcel of our language and daily usage due to heavy Hindi and Urdu influence. Bagamathi Anushka is getting ready to meet us at a screen near by with her Bagamathi soon. This is the name of a Telugu dancer on whom Qutubshahi prince built the city, Bhagyanagaram, which we now call as Hyderabad. Vittalacharya If English Cinema had Alfred Hitchcock to make thrillers and horror movies, Telugu Cinema had a great director like Vittalacharya who made many remarkable movies in 60’s and 70’s. Well, a movie on his name in one of the great tributes we can give to the great man. 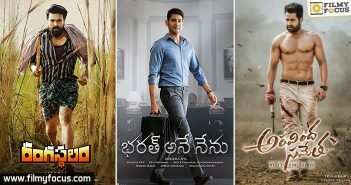 Can ever Telugu Cinema go for Oscars?